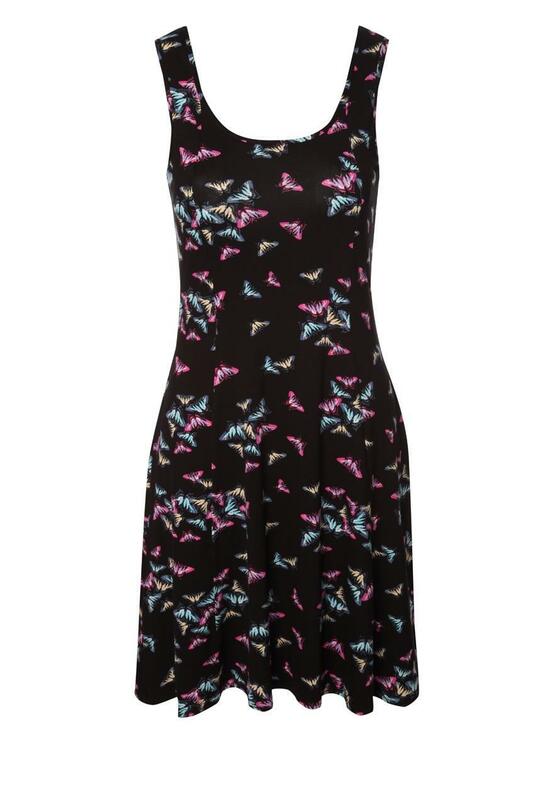 Perfect to wear dressed up or down, this sweetheart skater dress is so cutesy you'll want to wear it again and again. 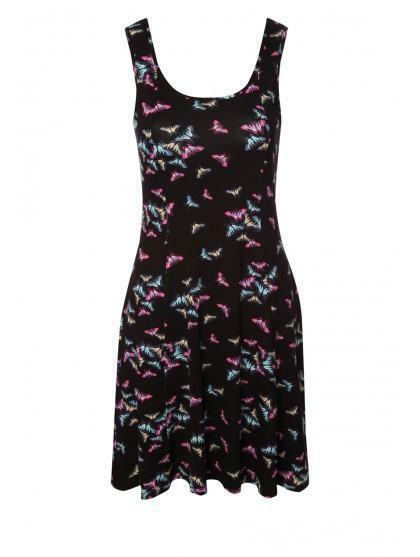 Printed with a beautiful girly design, this is a happy and floaty lil number and bang on trend this season. Wear with anklet sandals and a bold colour cardi or accessorise with heels and a clutch for that dressy evening look.